It all started with a jazz class five years ago. After getting a taste of dance from his high school theatre department, Jonathan Velez began attending classes at a studio. To become a versatile dancer, he took jazz, hip-hop, ballet, contemporary, and lyrical. Now this senior is one of the captains of Synergy Dance Company. Synergy performs during the Homecoming Lip-Sync and Dance competition each fall. In the spring, they have a recital filled with student-choreographed dances. Velez finally had the opportunity to work with other male dancers during a summer internship after his freshman year. He was at Broadway Dance Center in New York City. This internship was essentially like being a dance major, where he was required to pick a major (he chose jazz) and take 10 classes per week in various genres. At TCNJ, Velez studies English and secondary education. After graduating, he plans to become a teacher and then go back for his master’s a few years later. 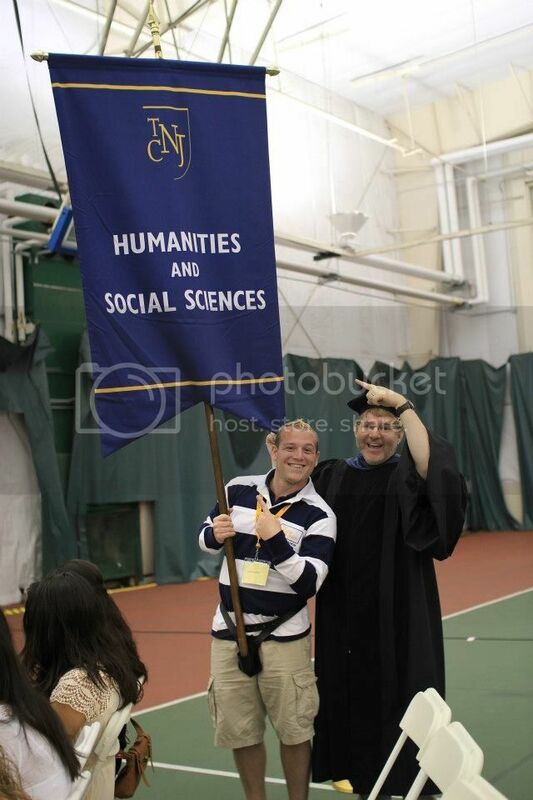 Now, he even works as an ambassador on campus, providing tours and representing TCNJ to prospective students. While he plans to teach after his college experience ends, Velez is contemplating auditioning in New York City one last time. His passion in dance is undeniable.